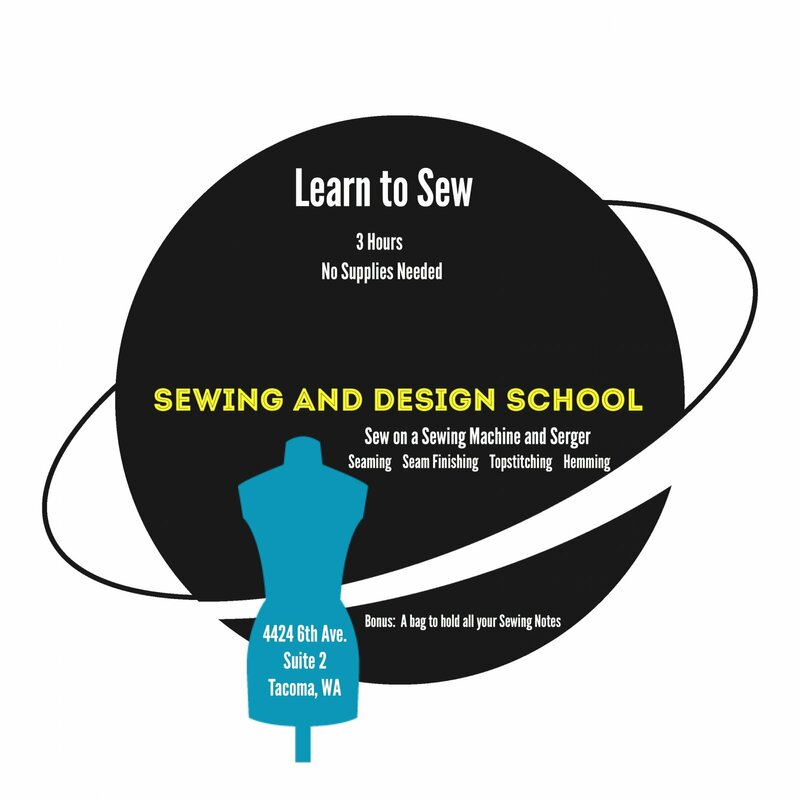 This is an introduction to sewing on a sewing machine and serger. In this 3 hour class you will practice seaming, seam finishes, top stitching and hemming. Your measurements will be taken and pattern sizing and fabrics will be discussed. You will walk out with a bag you made yourself to hold your sewing notes. None for this first class.